Some of the best Christmas gifts are the ones that create memories. I chose those to pass onto you– as times go on and years fly by, these creative gifts will become more and more precious. If you don’t have a tradition of making something like the Wreath or a little Christmas tree from your child’s handprints for grandparents yet – give it some serious consideration. You can create a wonderful tradition and these gifts have a very minimal cost attached to them! Trace your child’s hand on a piece of green construction paper.Cut out the hand print. Make about 10 paper hands for each wreath. Glue the hand prints together in a wreath shape, with the wrists overlapping a little bit. Glue on a red ribbon bow (or make one from red construction paper). Optional: Decorate your wreath with glitter or glitter glue. Cut out the handprint and fold the wrist over.Make a lot of paper hands (the number you’ll need depends on the size of your tree). If this is a class project, you may want to put each child’s name on his or her handprint. Draw a tree shape on a large piece of paper.Cut out a small piece of brown paper in a rectangular shape – that will be the tree trunk – and glue it in place. Glue the handprints together in a tree shape, glueing the folded part of the wrist to the background. Start at the bottom of the tree. Starting with the second row, make the fingers overlap the next hand a little bit. Cut out a yellow star for the top of the tree. Glue it to the tree. 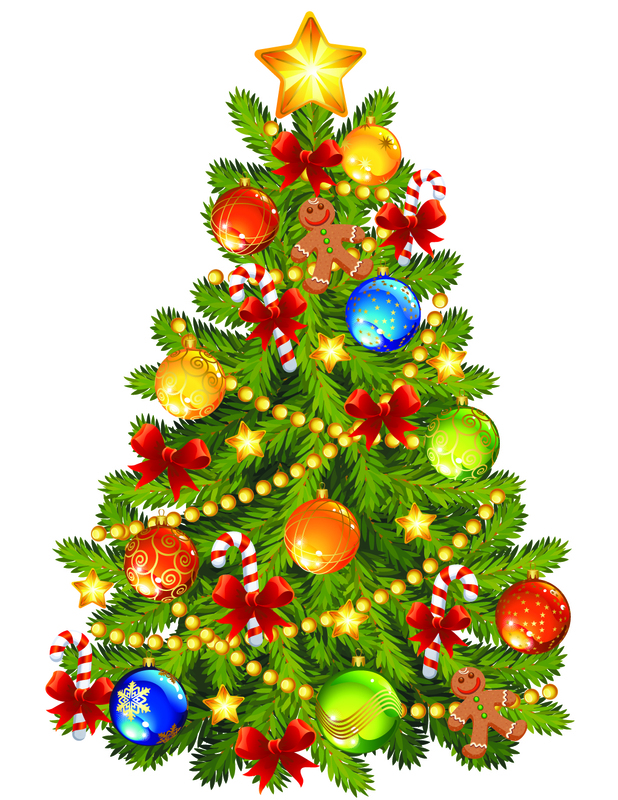 Write a Christmas message around the tree. Decorate your tree with glitter, glitter glue, or paper ornaments. Trace around the child’s foot using brown construction paper. This will be the reindeer’s head. Trace around the child’s hands using tan construction paper. These 2 pieces will be the reindeer’s antlers. 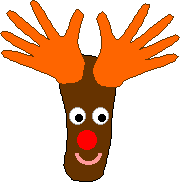 Glue the handprint “antlers” to the top of the reindeer. Add a bright red paper nose, a paper (or drawn) mouth, and googly eyes (or paper eyes) to the reindeer’s head. You can now decorate your house for Christmas with these cute reindeers. Don’t forget to put the child’s name and age on the back of the reindeer! Hope you will enjoy making these and creating your own special memories – please send me your comments. suggestions and experiences along with pictures of your special creations, your input is always welcomed and very much appreciated!